Kerry B. Collison Asia News: The world is overlooking the danger of the current West Papuan resolve for independence from Indonesia. The world is overlooking the danger of the current West Papuan resolve for independence from Indonesia. The world is overlooking the danger of the current West Papuan resolve for independence from Indonesia. The West Papuan Freedom Movement has now successfully lodged a request with the United Nations to revisit the flawed 1969 plebiscite. 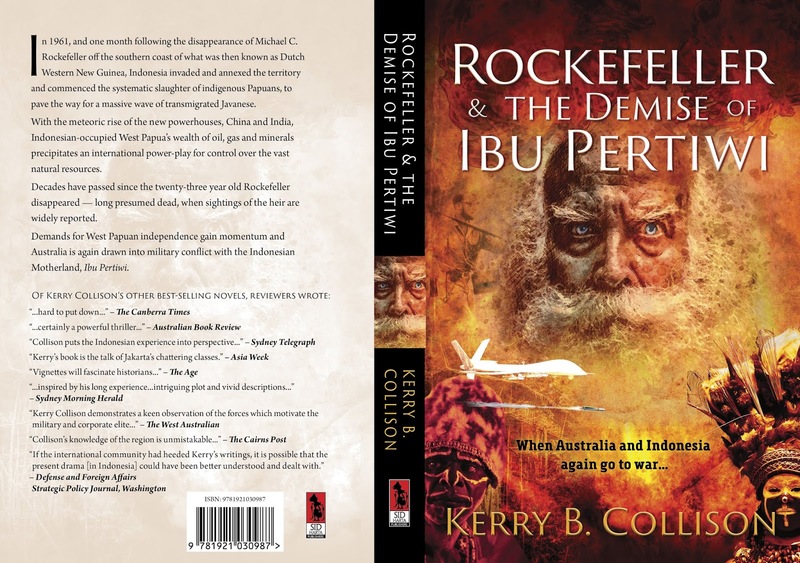 This could bring Australia and Indonesia again into conflict! 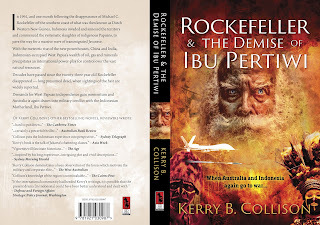 Read the new book release “Rockefeller and the Demise of Ibu Pertiwi” eBook and print on demand all online platforms.